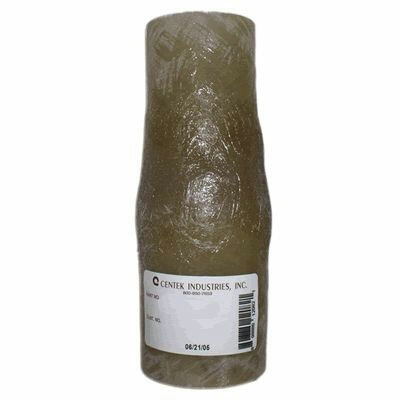 Exhaust Adapter, OD: 2.00", to 3.00" OD, Length: 8.00"
Centek exhaust fittings are made from the same resin-impregnated glass filament fiberglass and fire retardant resins used to produce Vernatube. Formulated for high temperature applications, Centek exhaust fittings exceed the values for the class of materials designated as “self-extinguishing” per ASTM –D-635, UL94V-O, and the US Navy/USCG MIL-R-21607 and MIL-R-7575. 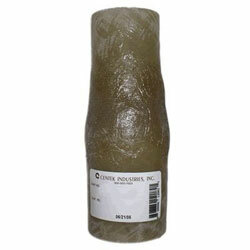 The smooth, resin-rich I. D. assures minimal restriction to exhaust gases and cooling water flowing through the tubing. Precise control of the outside diameter ensures ease of connecting mating ports with marine exhaust hose.